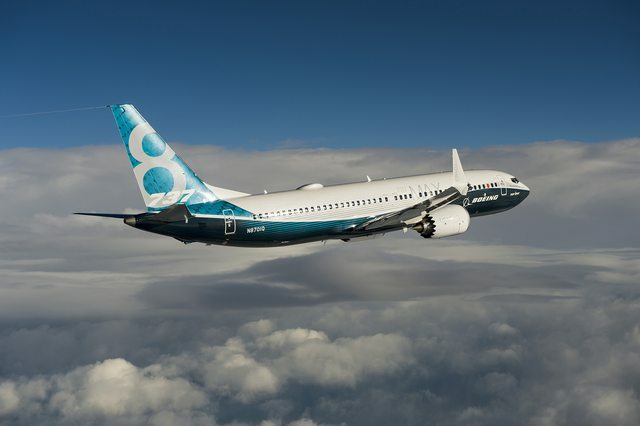 Boeing has successfully completed the first test flight of its new 737 MAX 8 passenger jet to kickstart a comprehensive flight-test program leading to certification and delivery. Equipped with the latest technology LEAP-1B engines from CFM International and Boeing-designed Advanced Technology winglets, the first of the four members of the 737 MAC family completed a two-hour, 47 minute flight, taking off from Renton Field in Washington and landing at Seattle’s Boeing Field. 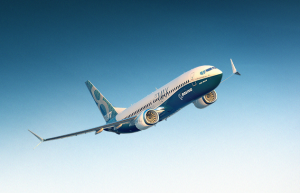 “Today’s first flight of the 737 MAX carries us across the threshold of a new century of innovation – one driven by the same passion and ingenuity that have made this company great for 100 years,” said Boeing Commercial Airplanes President and Chief Executive Officer Ray Conner. During the maiden flight of the new jet, Chief Pilot Ed Wilson and Boeing Chief Test Pilot and Vice President of Flight Operations Craig Bomben reached a maximum altitude of 25,000 feet (7,620 meters) and an airspeed of 250 knots, or about 463 kilometers per hour – typical of a first flight sequence. “The flight was a success. The 737 MAX just felt right in flight giving us complete confidence that this airplane will meet our customers’ expectations,” Mr Wilson said. According to Boeing, the new 737 MAX 8 uses 20 percent less fuel than the first Next-Generation 737s and requires 8 percent per seat lower operating costs than the A320neo. 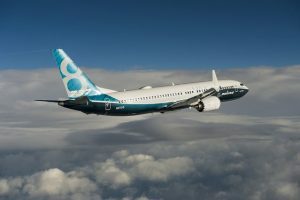 It is the first member in Boeing’s new family of single-aisle airplanes to begin flight testing, with the remaining members – the 737 MAX 7, MAX 200 and MAX 9 – currently in different stages of final assembly. The 737 MAX family has 3,072 orders from 62 customers worldwide.